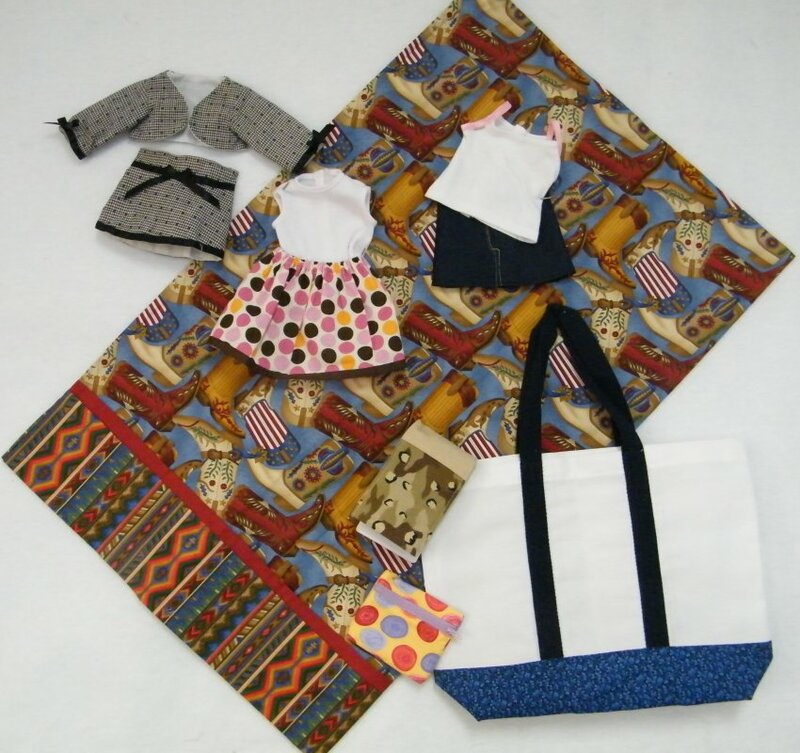 Kids Learning to Sew class is a great way to introduce kids to the joy of sewing. They will learn the basics of sewing, learn techniques and have fun making different projects and gifts. Patterns and supplies are not included in the cost of the class and vary according to each project. Each student will work at their own pace. Instructor will base projects on skill level.